Winda WH16 offers an excellent balance of performance and comfort on every journey, making them an incredibly popular choice for any driver. You will benefit from excellent levels of grip, stability and responsiveness every time you drive in both the wet and dry while the tread pattern helps reduce road noise and increase water dispersion to reduce the chance of aquaplaning and losing control. Find the confidence you need to get the most out of every journey with WH16 tyres. 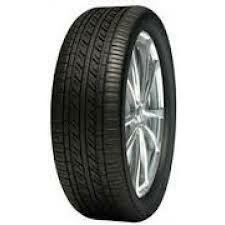 WP15 tyres are available at really competitive prices that make them great value for money. They have great features including a long lifespan, excellent performance levels and provide a smoother and comfortable journey. Winda WP15 tyres are also great for saving you money on each journey thanks to improved fuel efficiency and their tread pattern reduces road noise on each trip to make it less intrusive while driving. Don’t miss out on these great tyres. WP16 tyres are an excellent choice for anyone looking for a comfortable journey every time they travel. This comfort can be enjoyed by the driver and any passengers thanks to a smooth ride and reduced road noise from the tyre tread pattern, which also increases water drainage in the wet to reduce the risk of aquaplaning and keep you in control. 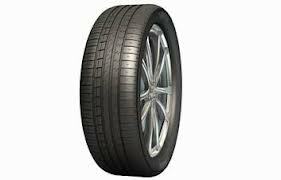 Add this to great performance levels in any conditions and you have an excellent value tyre in Winda’s WP16. With strengthened sidewalls and a more durable construction than other options, Winda’s WR01 is a great choice of tyre that proves to be excellent value for money. You can benefit from fantastic longevity and reliability with these options so that you have no concerns on any journey and there is a high resistance to wear to protect these options when you are transporting heavy loads. A stable and smooth ride with great traction is just a few other benefits of WR01 tyres from Winda.